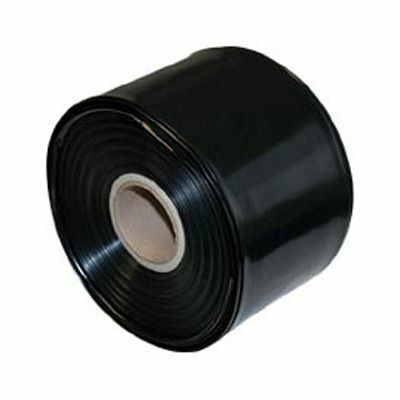 Our extra heavy duty black polythene tubing is manufactured from high quality 250 micron polythene for superior strength and secure confidentiality. 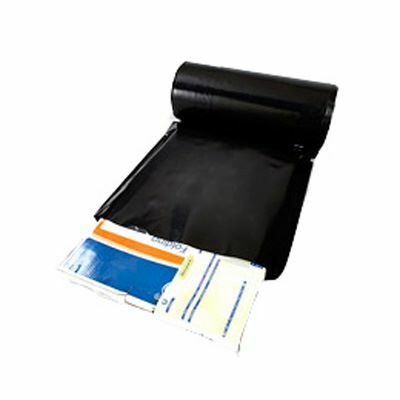 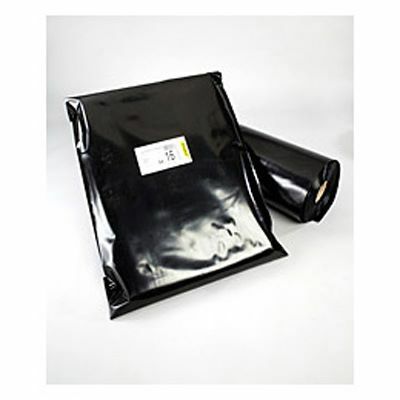 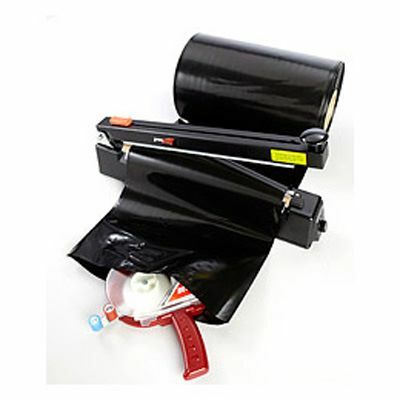 Our layflat tubing on a roll is used extensively in packing departments, factories and warehouses to produce custom sized black polythene bags. 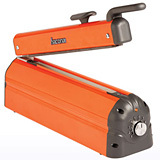 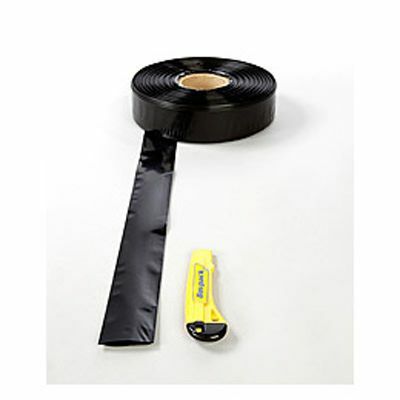 To use, just insert your product in one end, cut the tubing to the required length and secure both ends with a heat sealer, wire tie, staple or adhesive packaging tape. 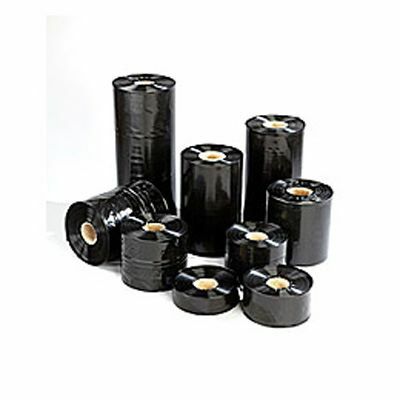 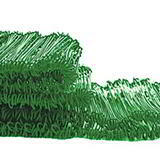 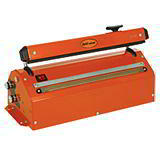 Four sizes kept in stock for immediate dispatch and rapid delivery, with 77 metres on each roll.